State Farm Insurance wants to make everyone a better driver. To do so, the company has developed and released a ‘Driver Feedback’ iPhone application that tracks three of the riskiest driving behaviors, according to the National Highway Traffic Safety Administration. The Driver Feedback application analyzes a driver’s skill based on hard acceleration, hard deceleration, and hard swerve ratings. Even more, the app offers suggestions on how to be a better driver. 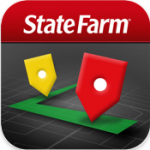 Because of so much recent talk regarding the iPhone and its location tracking ability, the insurance agency has assured that data is not recorded to any extent. 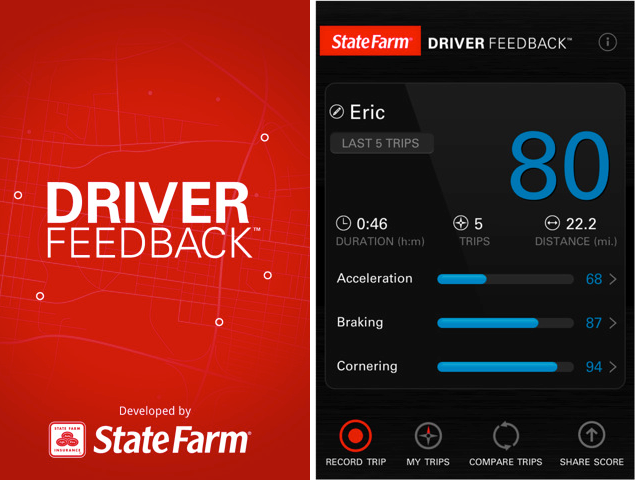 State Farm’s ‘Driver Feedback’ application is currently available in the iOS app store for free.